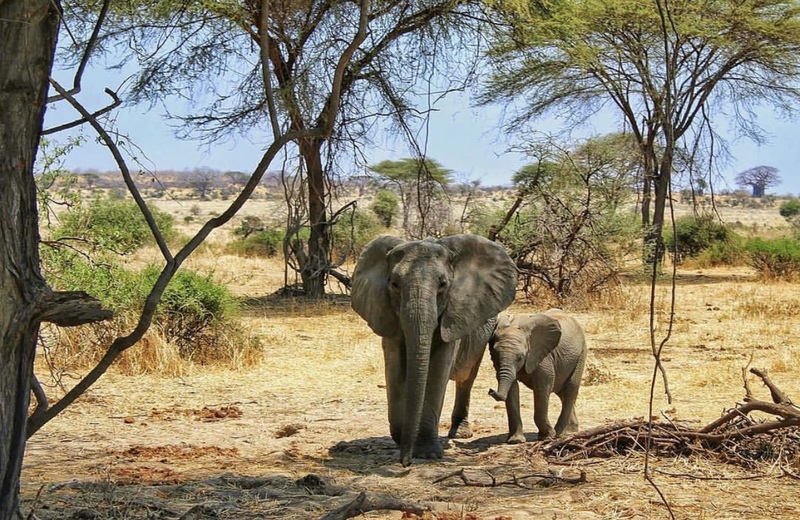 Located in the heart of the country‚ Ruaha is the 'other park' on the Southern circuit. 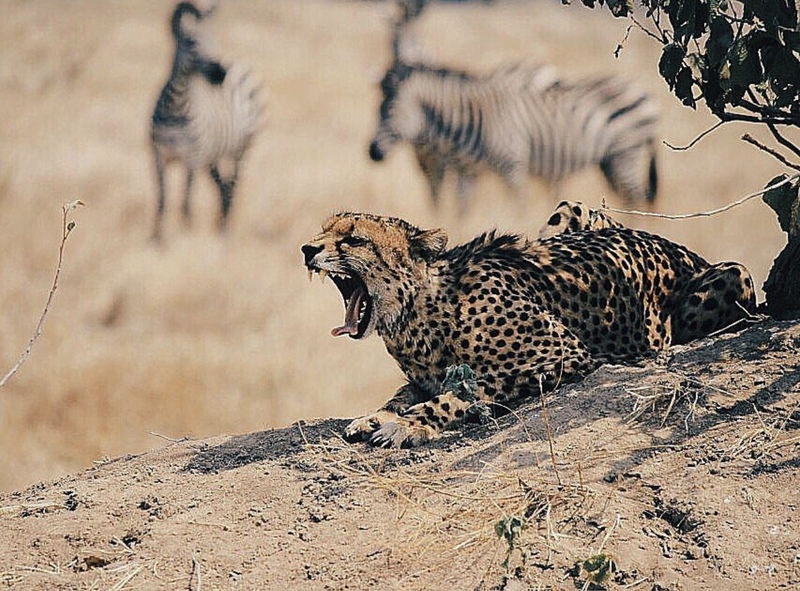 Ruaha's relative inaccessibility has resulted in a park that takes far fewer tourists than the Selous and far fewer than any park in the Northern circuit. The rewards of travelling this far are a wild landscape with baobab studded hills and rocky escarpments‚ playing host to excellent levels of game including superb predator concentrations‚ huge elephant and buffalo herds and a cross over of game from southern and Eastern Africa. Depart by Auric Air from Dar Es Salaam to Ruaha National Park. Meet by camp's/lodge's driver/guide at the airstrip. 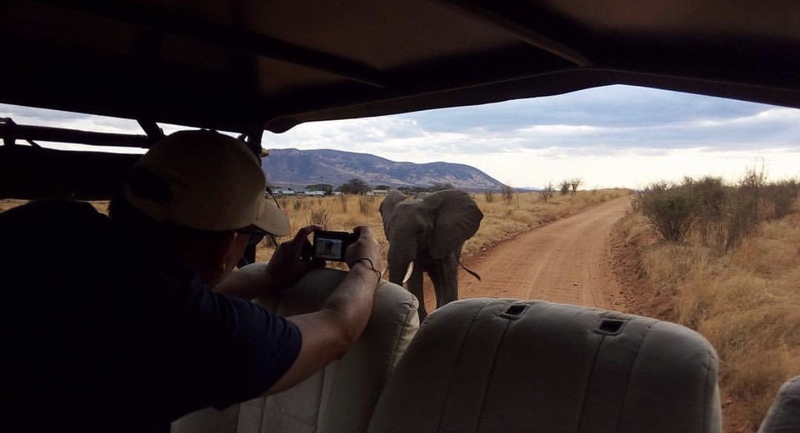 Half day Game Drive with lunch boxes. After breakfast‚ dgame enroute airstrip for return Auric Air flight to Dar es salaam. End of a great great safari to the heart of Tanzania.